Moscow has praised the political agreement reached in the southern African country of Lesotho, following a failed coup attempt in late August, as the country prepares to hold general elections in 2015, the Russian Foreign Ministry said in a statement Monday. MOSCOW, October 6 (RIA Novosti) - Moscow has praised the political agreement reached in the southern African country of Lesotho, following a failed coup attempt in late August, as the country prepares to hold general elections in 2015, the Russian Foreign Ministry said in a statement Monday. "Moscow was pleased to hear reports about a political settlement and a peace agreement achieved by [conflicting] parties in Lesotho, including the restart of the parliament and the snap national elections," the statement said. This comes after South African Deputy President Cyril Ramaphosa was quoted by Reuters as saying Thursday that the country had scheduled national elections for the end of February next year. The Lesotho parliament will reconvene in 2017, Ramaphosa added. 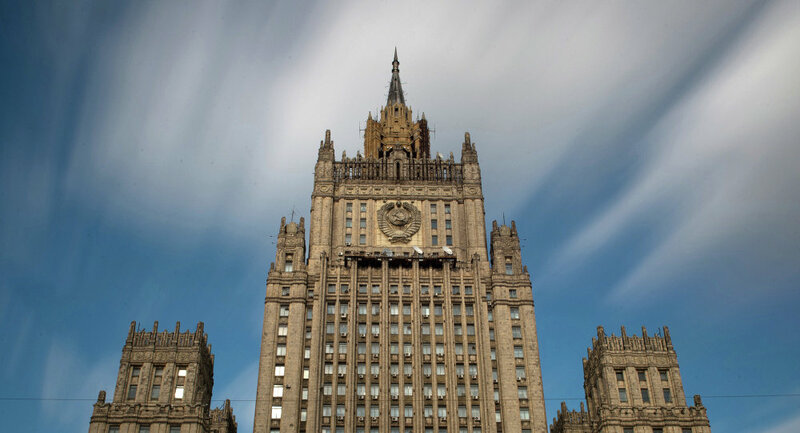 The Russian Foreign Ministry welcomed the "contribution made by international mediators, primarily by the Southern African Development Community (SADC)" and emphasized that Lesotho agreements were an important step toward a peace settlement in the country. "We would like to express our hope for a further peace process and call for the soonest reestablishment of peace, stability and security through political dialogue in compliance with the Lesotho constitution and norms of international law," the statement said. Lesotho has been rocked by a series of military coups since it broke away from Britain in 1966. The conflict revolves around the conflicting parties of Prime Minister Thomas Thabane's All Basotho Convention and Deputy Prime Minister Mothetjoa Metsing's Lesotho Congress for Democracy (LCD) group.